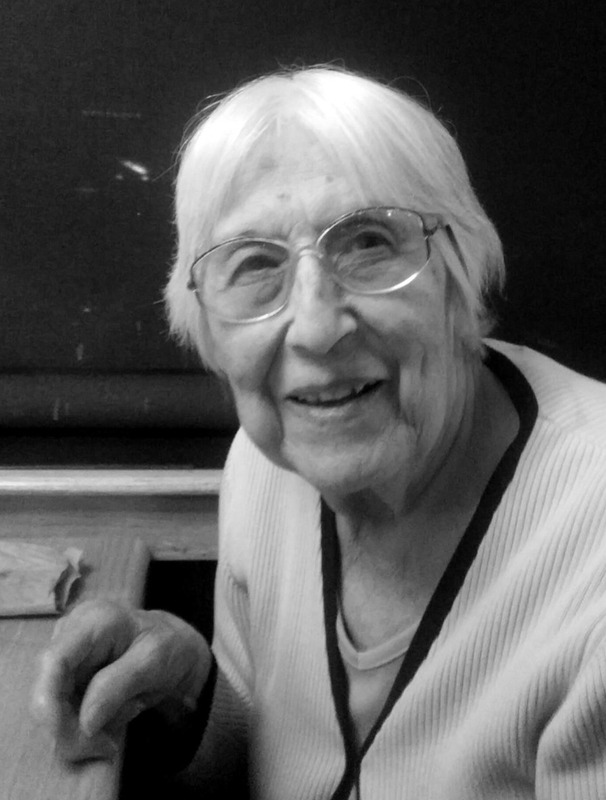 Aurora R. Jauregui, 88, of Mesa, Arizona; passed away on January 21, 2018. A visitation will be held at 11: 30 AM, with a Funeral Service at 12:30 PM, Friday, January 26, 2018 at Bunker’s University Chapel, 3529 E. University Drive in Mesa. Tia Aurora – la voy a extrañar. Gracias por cuidarme de Chiquita. Gracias por los recuerdos.